The new Audi A6 proves capable of besting the Mercedes-Benz E-Class but lacks the sportiness of the BMW 5 Series. It's no secret that Singaporeans have long preferred the BMW 5 Series and the Mercedes-Benz E-Class over the Audi A6, but that may not be the case anymore. 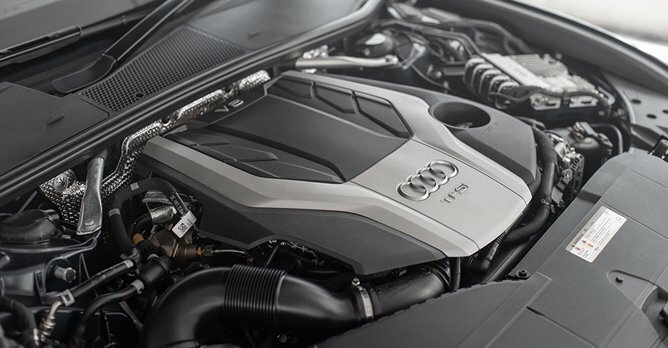 Now in its fifth generation, the A6 brings to the table a new suite of assistance technologies and a level of refinement its predecessors could only dream of. Utilising a bunch of radars and sensors, the car's adaptive cruise control feature can assist you with accelerating and braking, maintaining speed, keeping safe distances and staying in lane in traffic. 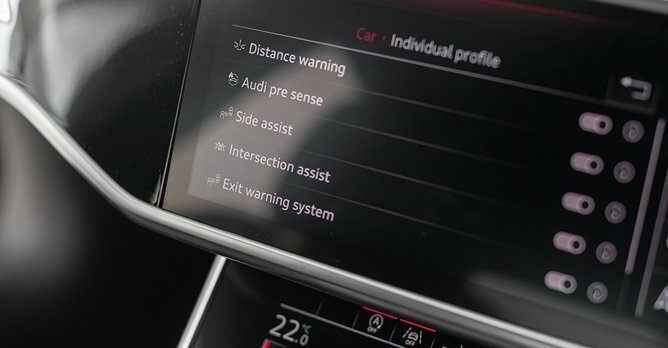 It is also capable of discouraging and preventing you from undertaking road hoggers when adaptive cruise control is on, and when it senses that a vehicle behind is too close for you to change lanes safely. They can, however, be rather intrusive if you're not accustomed to driving with such electric nannies. Given how good visibility is and how easy it is to drive, all that I've ever found truly useful was the blind spot detection system, which was more than enough to warn me of surrounding traffic. But even if you do not require such assistive features in an executive sedan, there is much to like about the new A6. 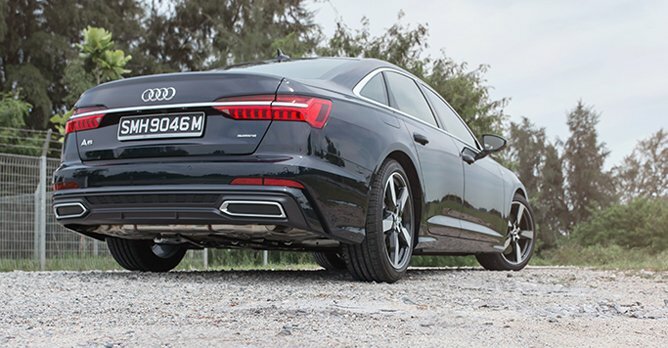 Its stiffened chassis, combined with the standard adaptive suspension, have greatly improved the way the A6 takes on pockmarked roads. Close your eyes for a minute and you might even mistake yourself for being in the much more expensive A8. It is that supple and silent of an experience. The tenderness with which it scuds across town may just be its strongest selling point, so much so that it makes you question if Mercedes is still the king of glide. It is also easy to drive and few will have trouble manoeuvring the car even around confined spaces that are the carparks of the central business district. Credit for this goes to our test car's optionally fitted four-wheel steering system. At speeds below 60km/h, the rear wheels turn in the opposite direction as the front, reducing the turning radius, thus making the car feel smaller than it is. At speeds above 60km/h, the rear wheels turn in the same direction, which contributes to the car's cornering agility. But as precise and capable the A6 is, like a surgeon's scalpel, it does feel a little cold. While it has matched up, and possibly bettered the levels of comfort and refinement once delivered only by Mercedes, there is much to be desired where emotional appeal is concerned. In that aspect, BMW still does it best. 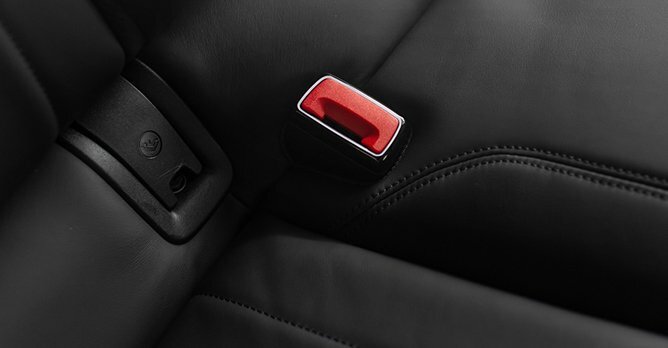 But on the inside, it's every bit Audi's game. Audi's interiors are the best in the business and it's no different with the A6. 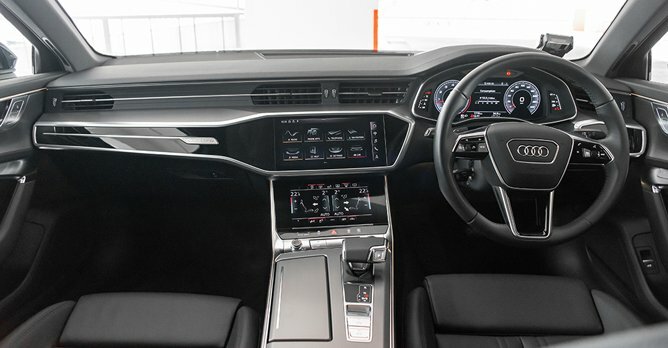 Like the A8 and the A7 Sportback, there are two touch-sensitive display screens nestled in a mix of high-quality aluminium and leather. The upper one controls the infotainment system, while the bottom one handles operating functions such as the air-conditioning, head-up display and driver assist systems. Neither will take much getting used to given the fact that Audi is also the best at user experience. 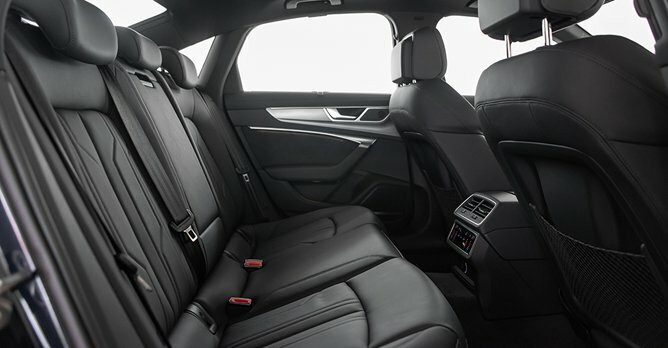 Elsewhere, with its 12mm longer wheelbase than before, the A6 has more than enough legroom for adults in the back to relax. Boot space remains the same as before at 530 litres. So as far as executive sedans go, though capable, the A6 may not be the most exciting to drive but it excels in ways that really matter - it's cushy, spacious, premium and very thoughtfully put together. 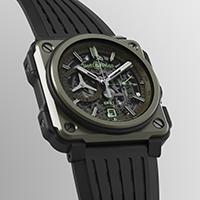 And at the end of the day, for anyone who has enough money for one, we suspect those are the things that really matter.